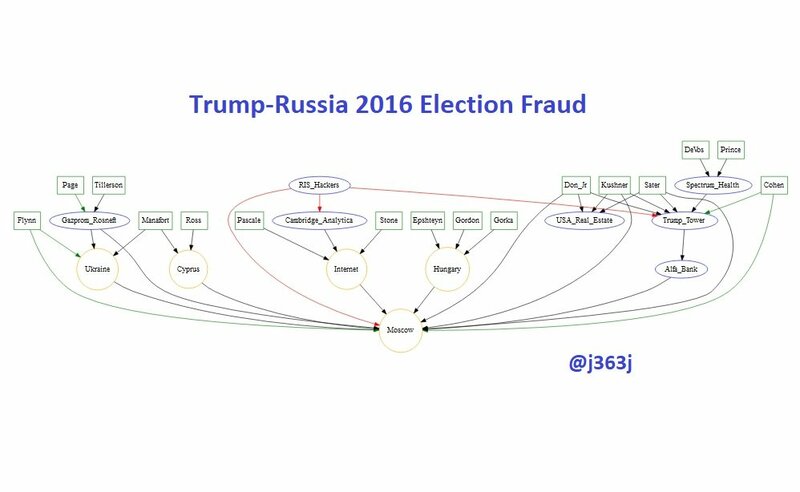 The Alt-Right will forever wonder why the redactions didn't cover the Trump-Russia Special Counsel arresting 60,000 democrats. Here is my analysis of #CesarSayoc's twitter account, @hardrockintlent. 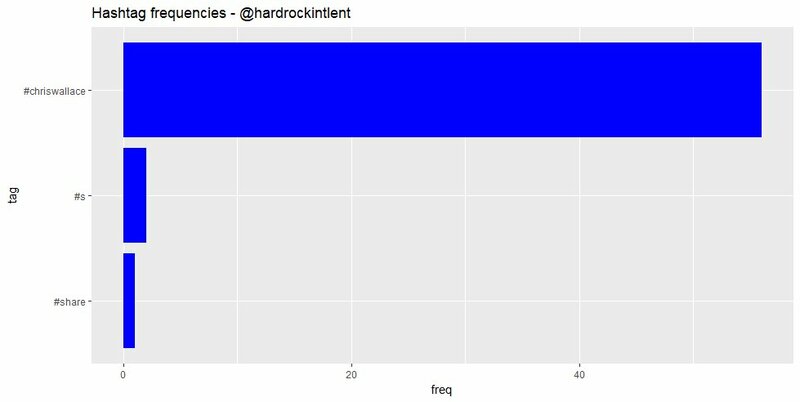 I downloaded the last 3200 tweets from @hardrockintlent, and analyzed them with the R programming language. 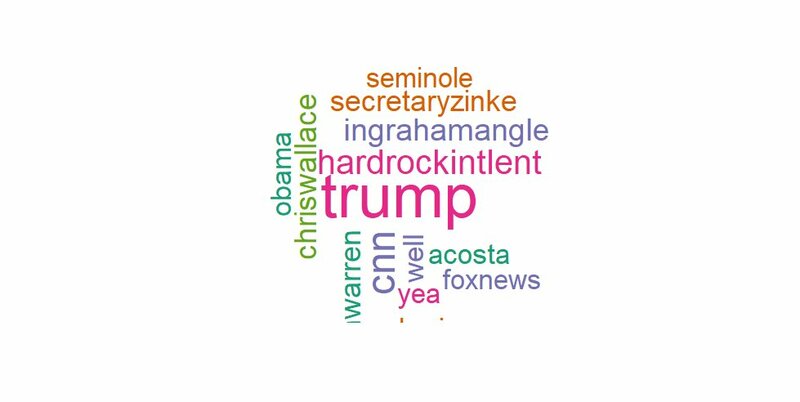 As the previous wordcloud shows, Sayoc mentioned "Trump", "CNN", Ryan Zinke, and Fox News anchors, Chris Wallace, & Laura Ingraham, often. Also, "Obama", and "Fox News". The hashtag, "#ChrisWallace", was used very often by @hardrockintlent. 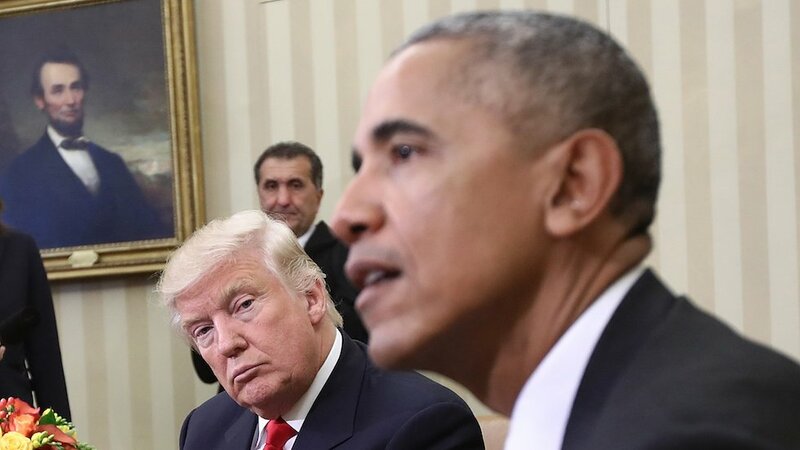 Day 642 of NO EVIDENCE produced by Trump that his phones were tapped by Obama. `Special Counsel: Manafort used, among other things, an encrypted text app (whatsapp?) to contact witnesses in an effort to "suborn perjury"
Let's go thru the source documents - including records of texts and phone calls. 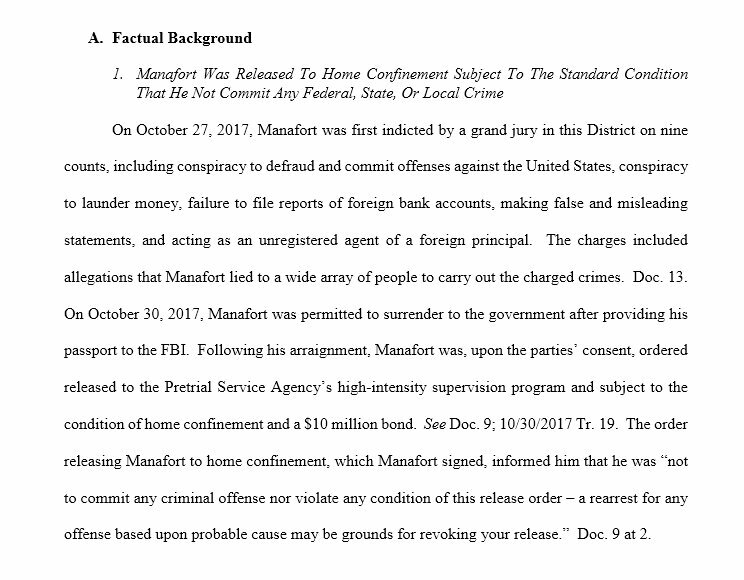 First, all this matters because the terms of Manafort's supervised release (bond) are that he commit no crime. 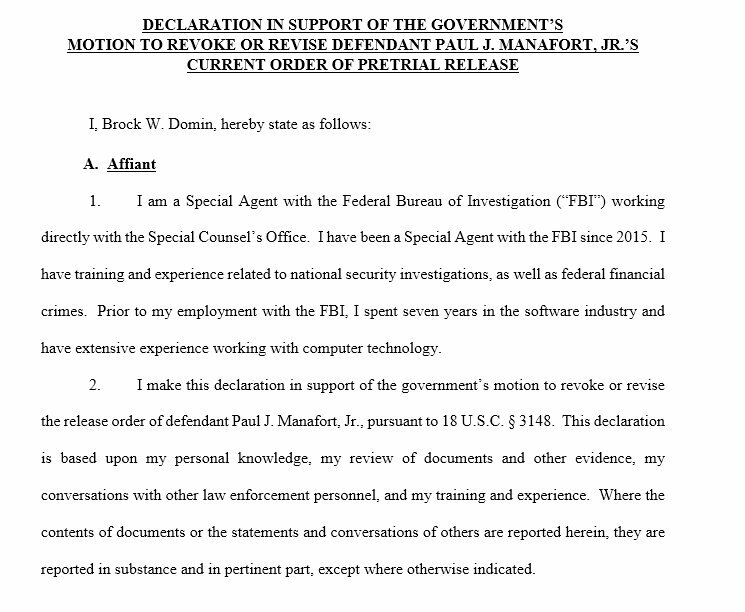 In support of the Special Counsel's motion was this Declaration by FBI Agent Brock W. Domin, which lays out Manafort (and another person's) alleged witness tampering. 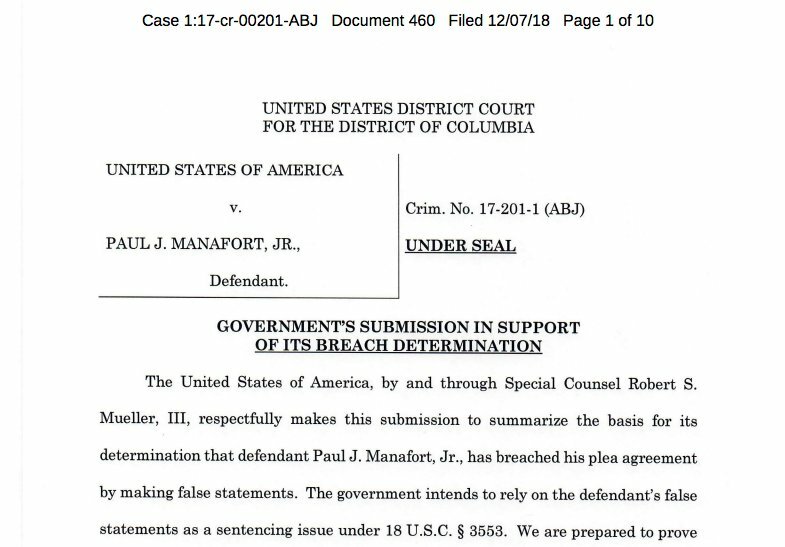 Mueller was authorized by DOJ to investigate Manafort ties to Russian government. 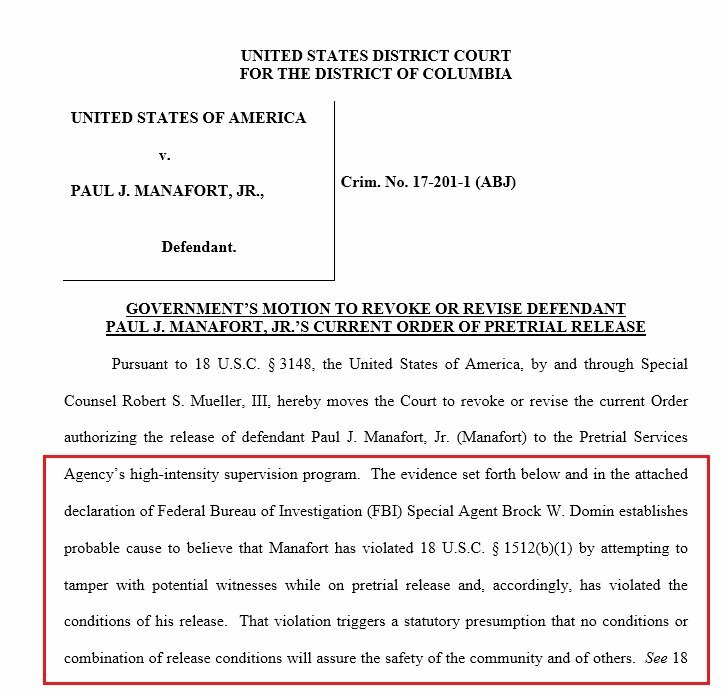 Memo from Rosenstein, written in August 2017 revealed late Monday in court filings, detailed by Mueller team with why Manafort case should not be dismissed by Judge Berman. 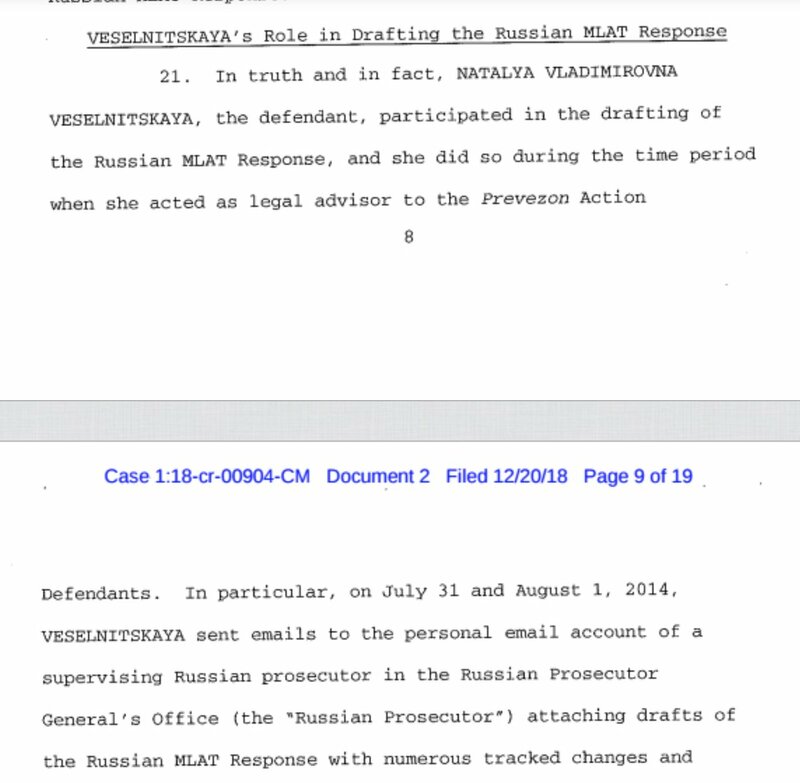 These new charges could potentially tie Paul Manafort's alleged crimes to the change the Trump campaign made to the GOP platform in 2016 (softening language about arming Ukraine to defend against Russia). That was the only change to the GOP platform requested by team Trump. 1. Paul Manafort was caught offering to give Russian billionaire Oleg Deripaska ‘private briefings’ on the 2016 Trump campaign. 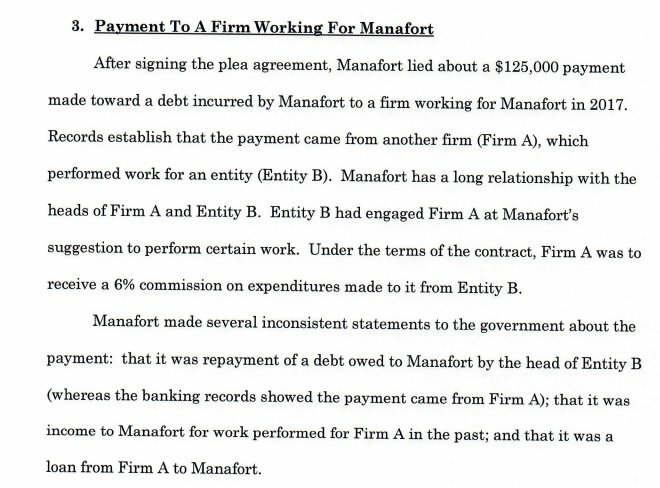 Manafort was deeply in debt to Deripaska, a key Putin ally. 2. The only change to the GOP party platform made by the Trump campaign was a reversal on the GOP's plan to insert language calling for the US to provide lethal defensive weapons to Ukraine. Paul Manafort was the campaign manager during the RNC, when this all took place.